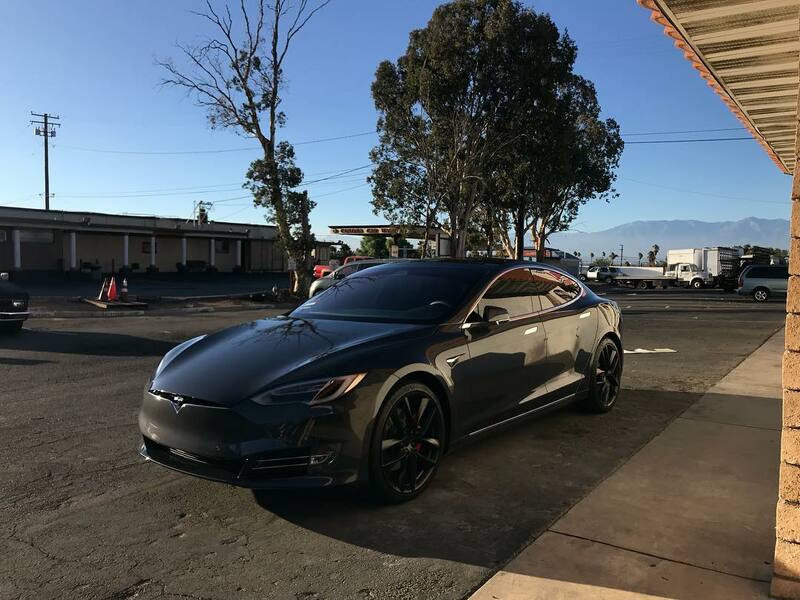 This tesla 3 here was a Beast, only because Jahmal/owner ended up shrinking it the wrong way but still got it to look awesome. 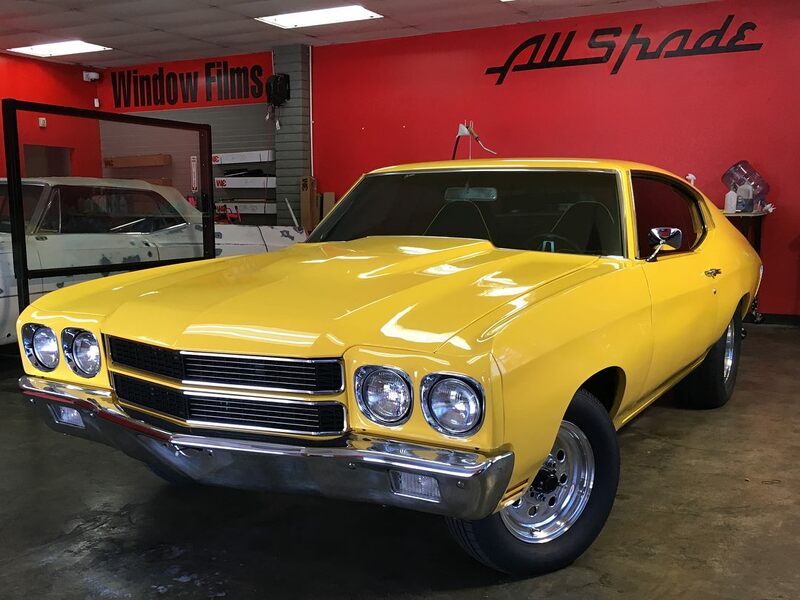 These old-school Muscle Cars look so awesome when tinted by the right shop! 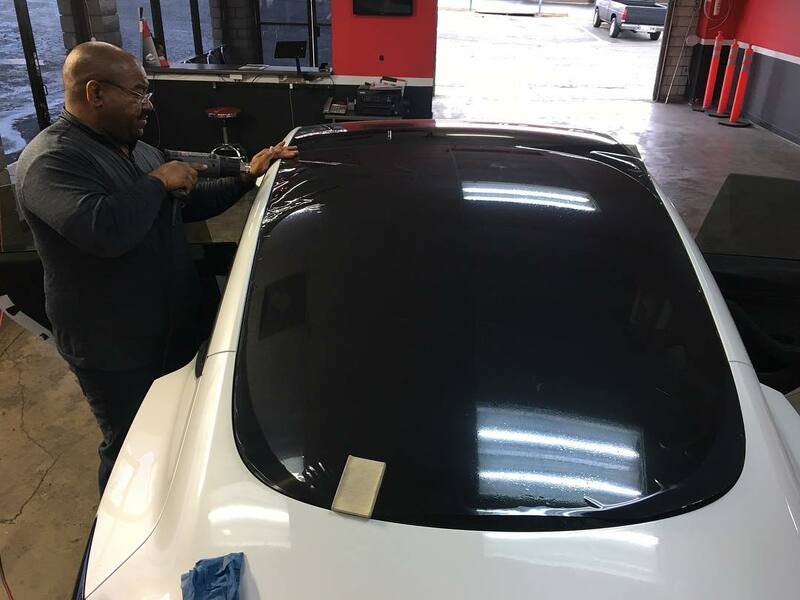 Bring your Muscle Car or daily driver by the shop today to upgrade, protect, and benifit from our window tinting services! 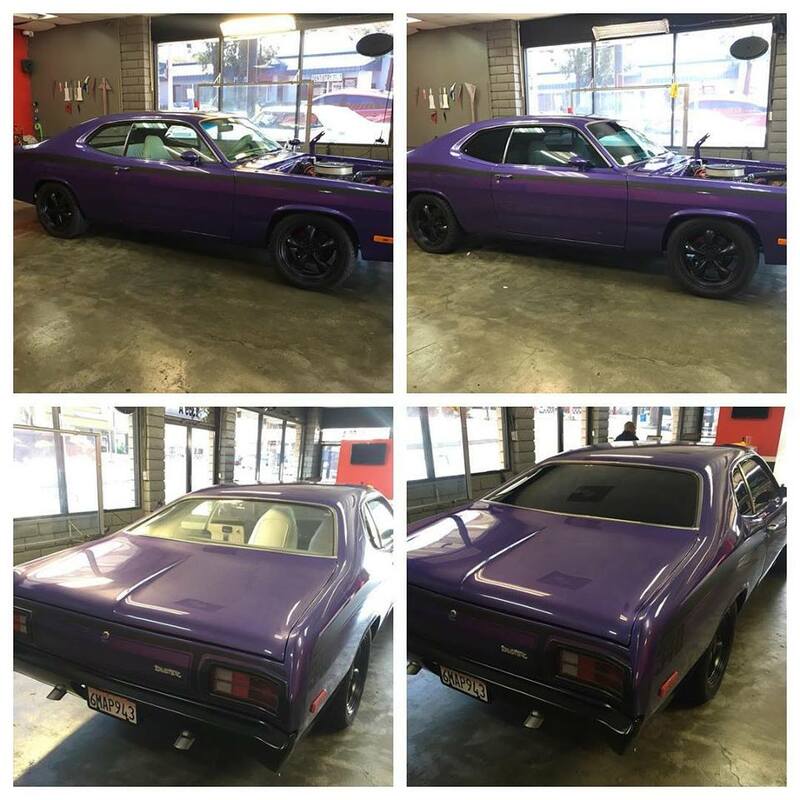 This 1973 Dodge Dart🎯 looks so much better when tinted! Bring your Car by the shop today for the best in Window Tinting! Quick same day tint, for an even quicker 0-60 in 1.9 seconds luxury car. This Red BMW M4 looks even better with the Tail light tinting! 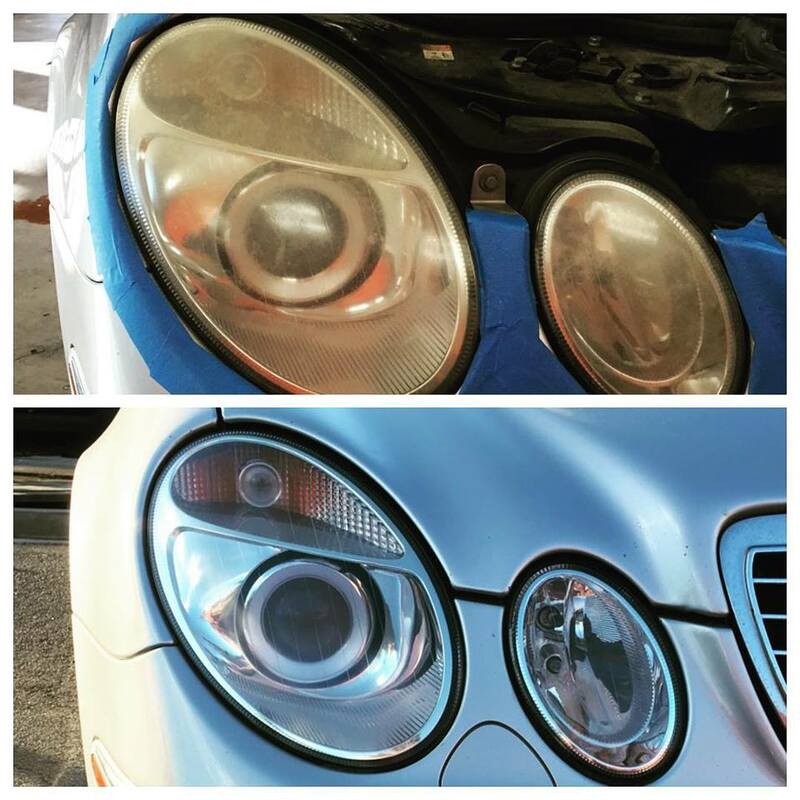 Bring your BMW or any other car by the shop today for the best in Tail light Tinting!